The spectacular new Royal Alberta Museum in Edmonton Alberta is now open and is the largest museum in Western Canada. 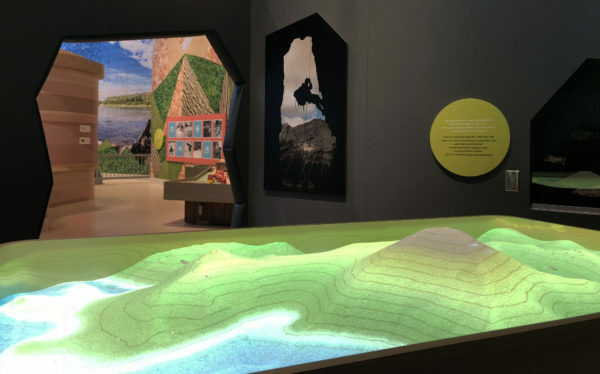 Cortina Productions worked with the museum to design and produce 26 interactive exhibits and five films that help tell the unique stories of Alberta’s people and natural environment. 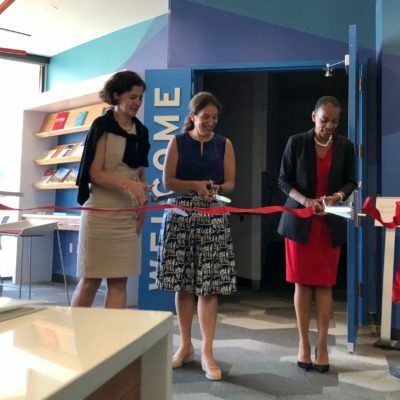 The new museum has a wide variety of media experiences that range from gesture-based sand and glacier tables to in-depth species explorers and animated films. The new Royal Alberta Museum is dedicated to inviting curiosity, encouraging inclusivity, and growing understanding of the complexity of history. 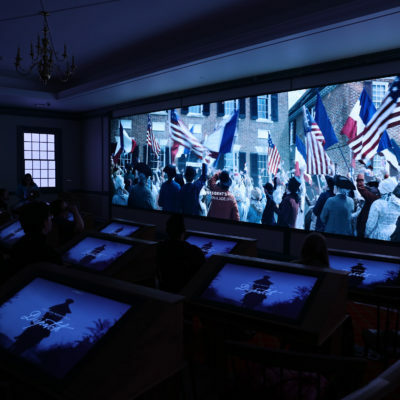 Cortina Productions is proud to have partnered with the museum and exhibit designer Ralph Appelbaum Associates, exhibit fabricator Kubik Maltbie, and AV systems integrator Electrosonic to help realize the museum’s goals. Augmented Sand Table interactive at the new Royal Alberta Museum. 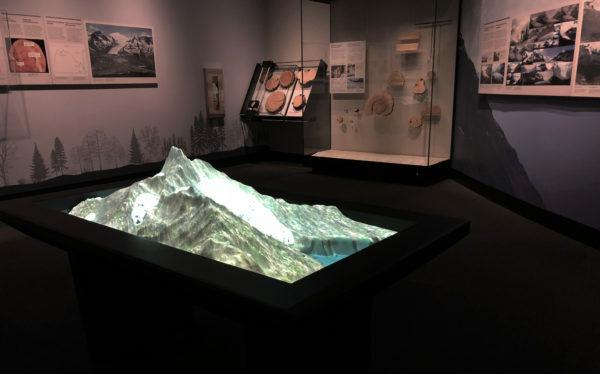 Augmented Glacier Table interactive at the new Royal Alberta Museum. 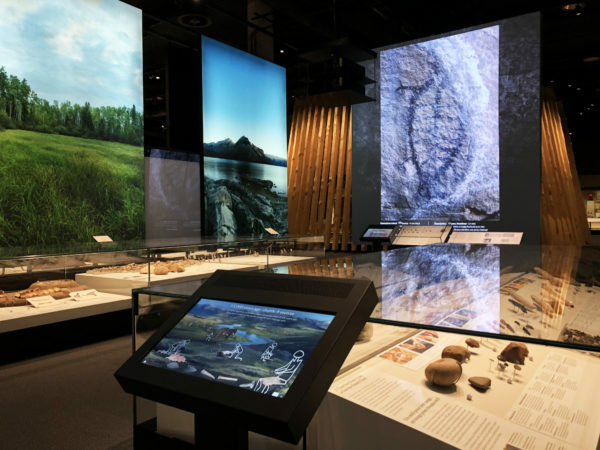 The Human History Gallery’s Ancient Tools and Rock Art interactives at the new Royal Alberta Museum.